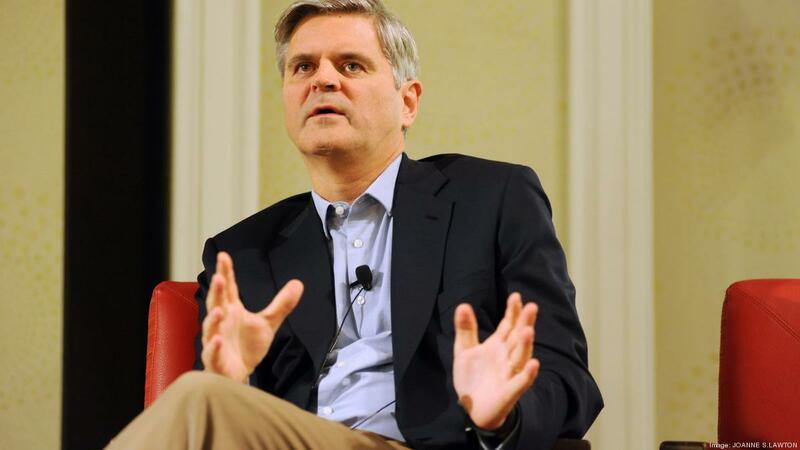 Steve Case says tech is on the brink of a Third Wave. The first wave took 15 years as millions of people got connected online, enabled by the likes of AOL and Cisco. The second wave came as companies like Salesforce.com and Google built products on top of that spreading Internet platform. The Third Wave will infuse the Net into all aspects of human life and disrupt heretofore unshaken areas that need shaking up: healthcare, education, government services. Look at how small, Net-based apps on smartphones are obviating bigger, pre-packaged software programs. The incumbents fail to recognize the pressing importance of “the rise of the rest,” Wadhwa says. They don’t yet see the opportunities and threats as the unconnected masses in the developing world come online. Right now the world has two billion smartphones and five billion not-so-smart cell phones. But another three billion people not online now will get smart phones by the decade’s end. Beggars in New Delhi India now use smartphones to get on Facebook. In Kenya, one-third of the economy now uses the digital currency platform M-Pesa, Wadhwa points out. Their new connections offer a new customer base, but also a new source of their own innovation. 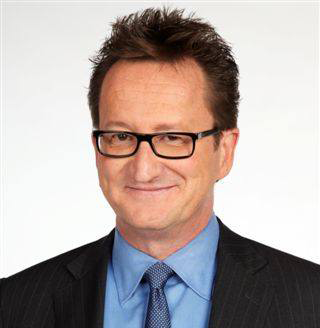 Will Salesforce—itself now an incumbent rather than an upstart—and other titans be ready? And therein lies the incumbent’s dilemma: How to hold on to, and keep growing, your current business while attacking new markets to reap a future upside. Thus Benioff may be in danger of focusing on the business he has now and neglecting the business others are building for tomorrow. “What choice does he have?” Wadhwa asks.